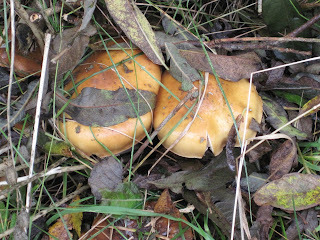 We have found fungi in our woods. this is a honey mushroom. They can grow in forests. 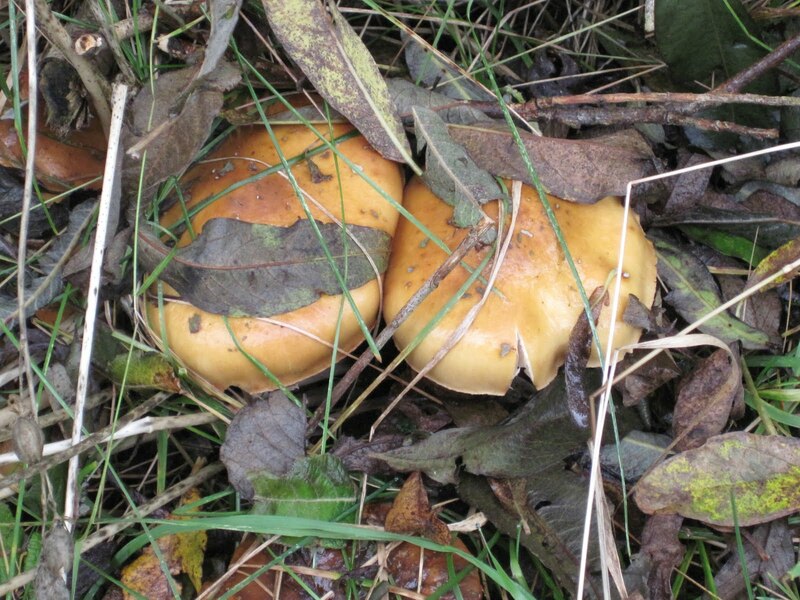 The term honey mushroom may sound tasty but not everyone is a fan of these honey coloured mushrooms.